What are indications for Splenectomy ? 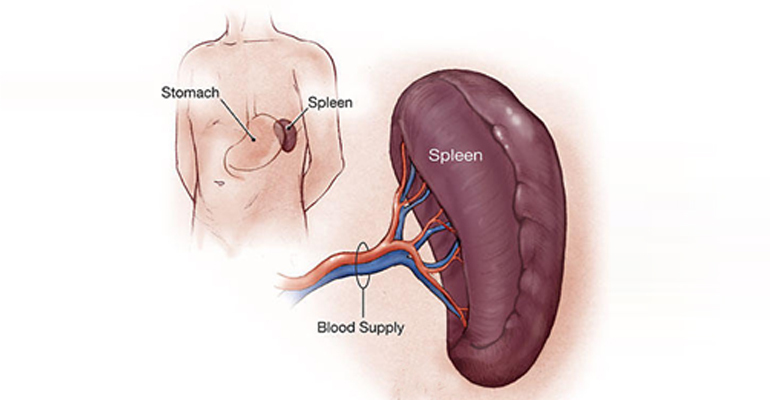 What are the various ways of Splenectomy? Laparoscopy is the preferred procedure in cases where the spleen is not too large and when the procedure is elective. Open surgery is performed in trauma cases or if the spleen is enlarged. What are the side effects of Splenectomy? An increase in blood leukocytes can occur following a splenectomy. A splenectomy also results in a greatly diminished frequency of memory B cells and increased risk of infection.